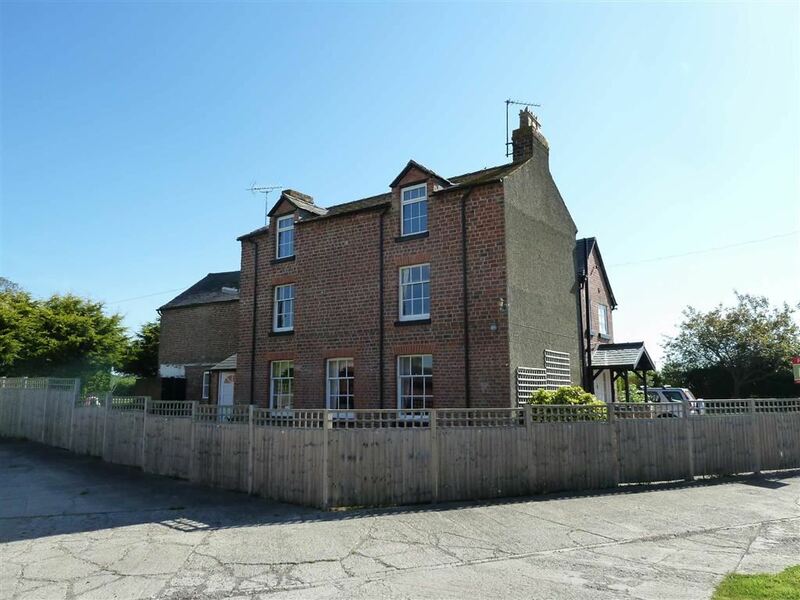 ** APPLICATION RECEIVED ** SIMILAR PROPERTIES REQUIRED **An attractive period detached farmhouse of great character in a super rural location standing in lovely surrounding gardens with an adjacent paddock available by separate negotiation. Available To Let on an initial six month Assured Shorthold Tenancy Agreement with a longer term tenant preferred. The property offers period internal accommodation of great charm and character which is deceptively spacious and extremely versatile, at present comprising a ground floor Reception Hall, Dining Room, Sitting Room, Farmhouse Style Kitchen, Back Kitchen/Utility, Cloakroom, Workshop/Playroom, Master Bedroom, Dressing Room, En-Suite, Bedroom 2, Bedroom 3, Bathroom, together with Attic Room 1/Bedroom 4, Attic Room 2/Bedroom 5 on the first floor. 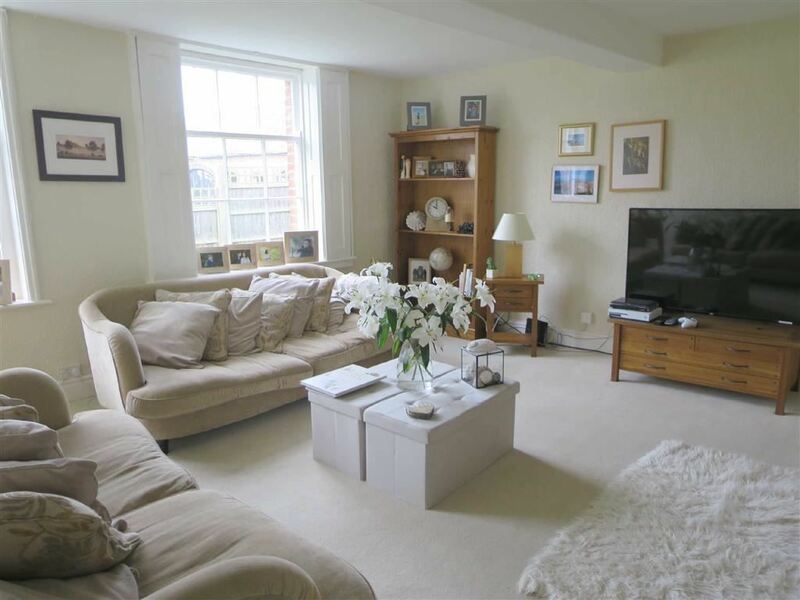 The property has the benefit of Oil Fired Central Heating and is partially Double Glazed. The gardens are an attractive feature of the property and are private and well laid out surrounding three sides of the property. 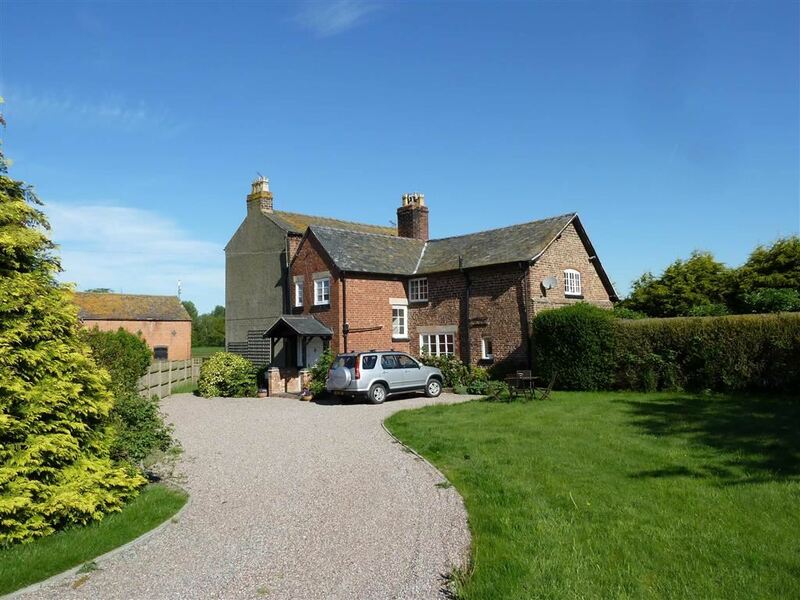 Berghill House is situated in an attractive unspoilt rural location, in the heart of the North Shropshire countryside. Whilst enjoying this location it is still within easy motoring distance of the nearby village of Whittington (1 mile) which has excellent local facilities for a village of its size, it is also within easy motoring distance of the larger centres of Oswestry (5 miles), Ellesmere (5 miles) and the county town of Shrewsbury (23 miles), all of which, have a more comprehensive range of amenities of all kinds. From Ellesmere take the A495 Oswestry road for approximately 3.5 miles and turn left. 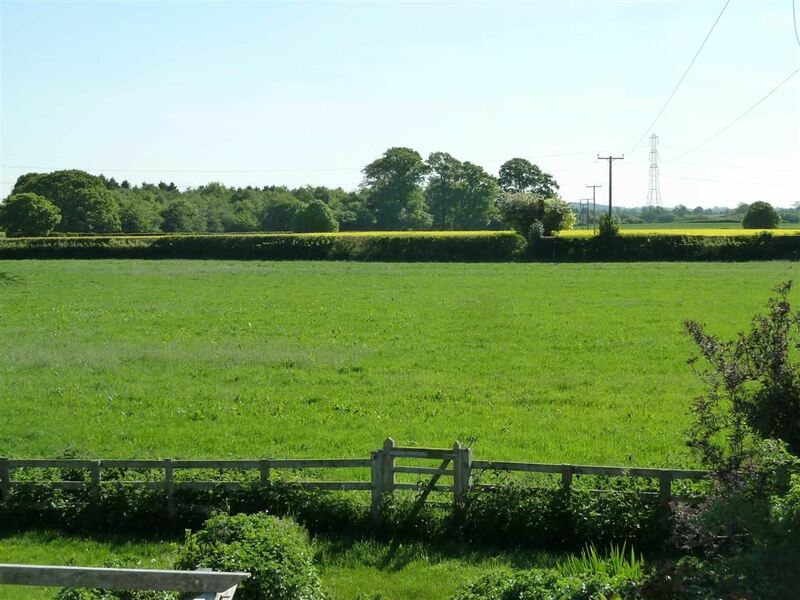 Continue on this quiet country lane for approximately 0.6 of a mile and turn left and continue for a further approximately 0.8 of a mile and the Berghill House will be found on the right hand side. With a fitted carpet as laid, staircase to first floor, Georgian style window, double panelled radiator, telephone extension point and understairs storage cupboard. 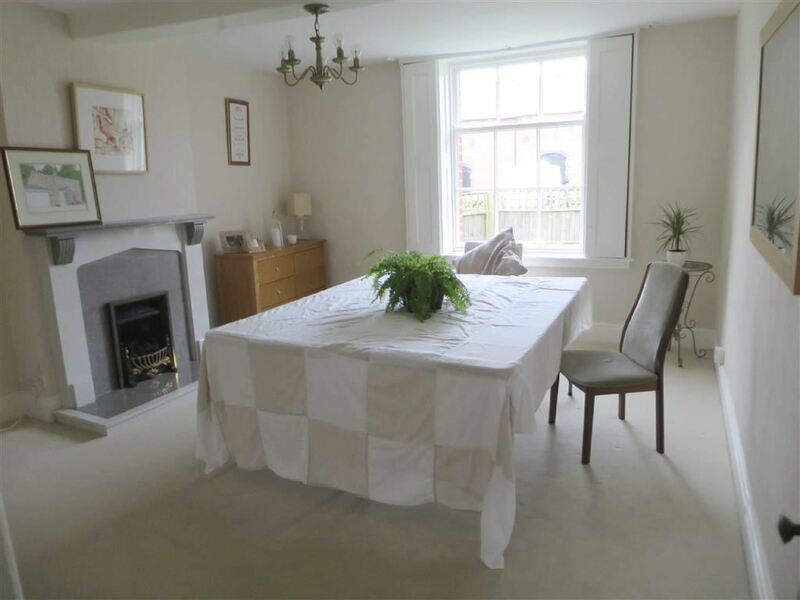 An attractive room with a Georgian sash window, feature marble fireplace with inset LPG gas coal effect fire with matching hearth and mantle over and double panelled radiator. With two Georgian style windows, double panelled radiator, recessed illuminated shelved area, briquette fireplace with matching hearth, mantle and display niche to side. (Overall) The Kitchen area comprises a range of medium oak fronted fitted base and wall units, with work tops over, a one and half bowl stainless steel sink unit (H&C) with mixer tap and cupboards under, a fitted Siemens dishwasher, eye-level display cupboards, additional wall cupboards, exposed beams to ceiling, extractor hood and double oven with four ring hob and spot lighting to ceiling. 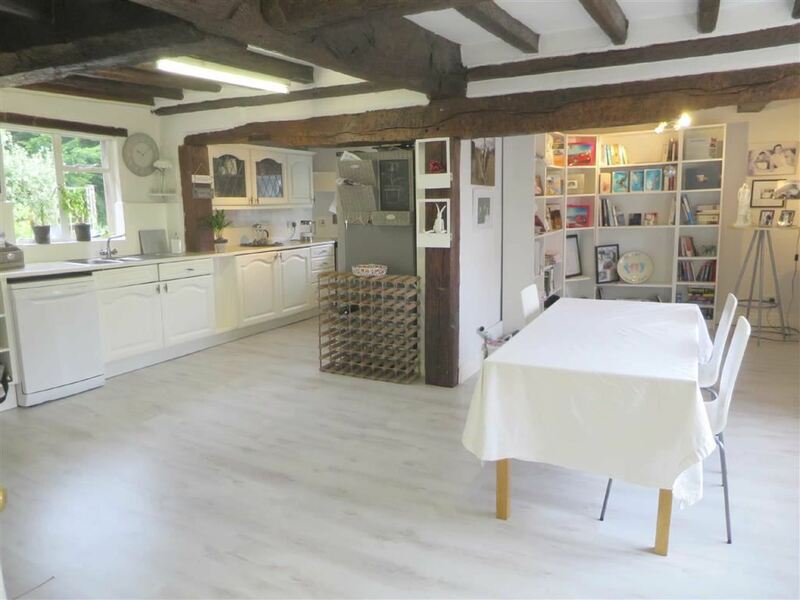 The Dining Area has a fitted carpet as laid, exposed beams to ceiling, oil fired Rayburn for cooking needs with two hot plates and two ovens, recessed AIRING CUPBOARD with hot water tank and shelving and hanging space. The Sitting Area has exposed beams to ceiling, TV point and telephone extension point. 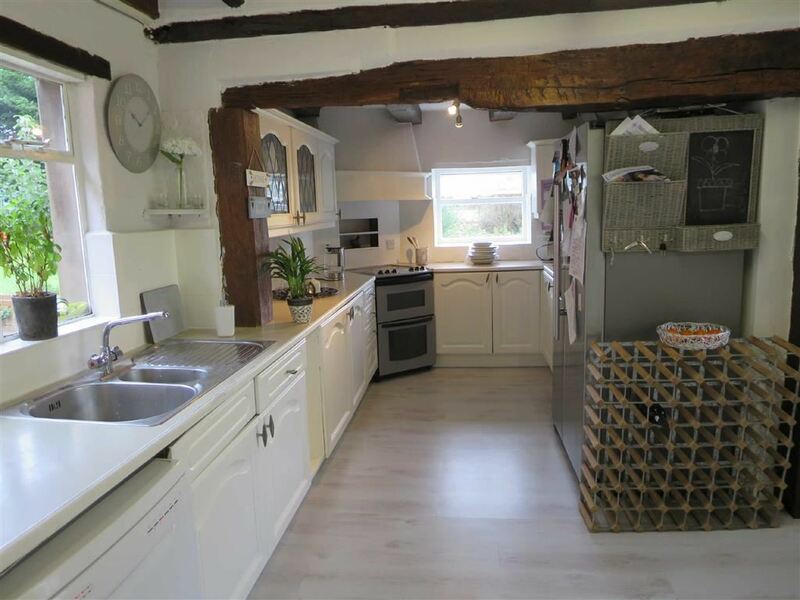 With a quarry tiled floor, a stainless steel single drainer sink unit (H&C) with cupboard under, plumbing for appliances, window overlooking the patio area, doors to front and rear elevations, a 'Mistral' oil fired boiler heating the domestic hot water and central heating radiators. With a low flush WC and cloaks hanging area. With windows to front and rear elevations and french door to gardens, with great potential for a variety of alternative usages. 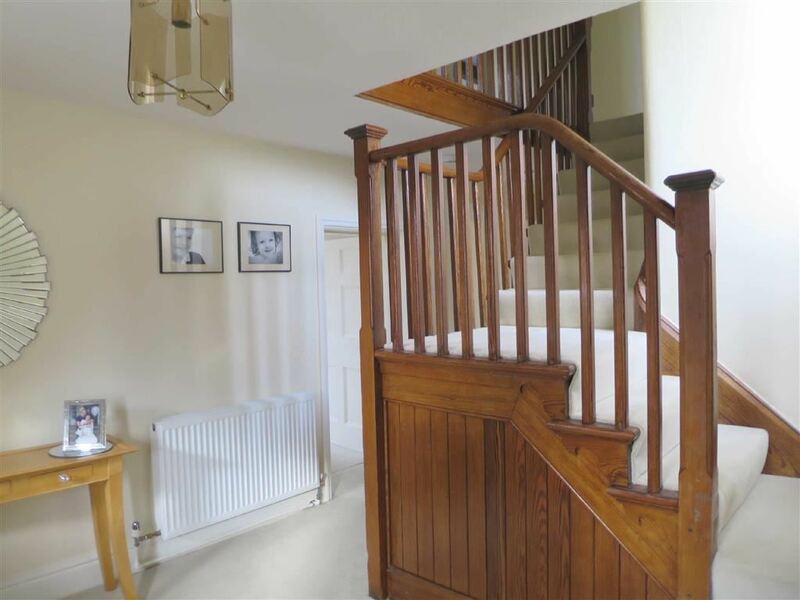 The staircase rises from the Reception Hall up to a first floor landing which has a fitted carpet as laid. With a super range of exposed ceiling and wall timbers, window to side elevation, double panelled radiator and door in to a Dressing Room and En-Suite. 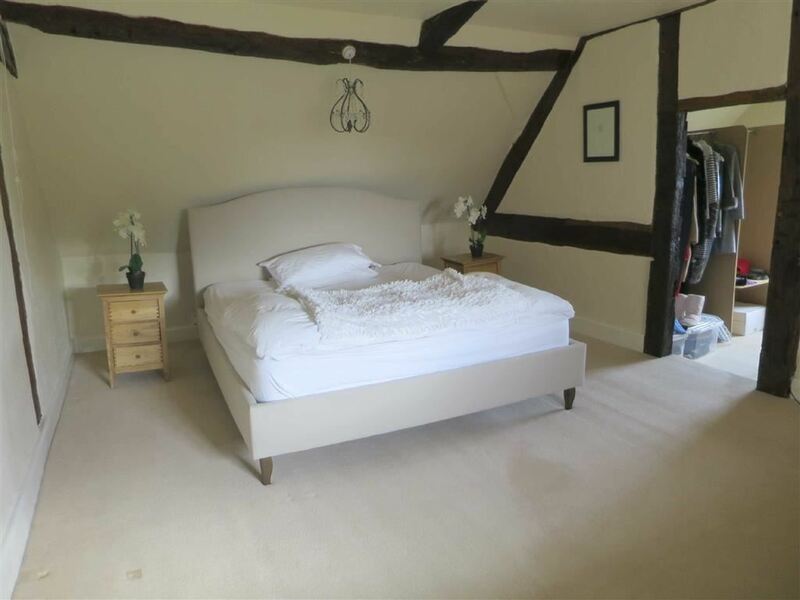 (Measurements to include En-suite)With a fitted carpet as laid, window overlooking open farm land, double panelled radiator and exposed beams to ceiling. With a Roca suite in white comprising a low flush WC, pedestal wash hand basin (H&C), with tiled splash and mirror over, fully tiled shower unit, laminate flooring and ceiling downlighters. With Georgian style window overlooking the courtyard, double panelled radiator and painted beam to ceiling. With an exposed beam to ceiling, Georgian window overlooking the courtyard, and useful under eaves walk-in storage space. A Heritage suite comprising a low flush WC, an Edwardian style pedestal wash hand basin (H&C), a pine panelled bath (H&C) with 'Mira' Electric shower over, fully tiled walls, stripped boarded floor, extractor fan, quadruple spotlight on track, fitted vanity mirror with glazed shelf, lighting and shaver point. An enclosed staircase rises up to a Second Floor. With a UPVC Georgian style window overlooking the courtyard, oak boarded floors, painted beams to ceiling, double panelled radiator and light point. With a UPVC Georgian style window overlooking the courtyard, oak boarded floor, and painted beams to ceiling. The property is approached by a curving gravelled driveway flanked on either side by a shaped lawn and floral borders leading to a good sized forecourt area with room for parking and manoeuvring a good number of vehicles. The main area of gardens comprise a shaped lawn divided in two by a central gravelled pathway with timber pergola over. There is a brick paved patio area which leads to a further concreted area to the side of the house again flanked by extensive lawns. 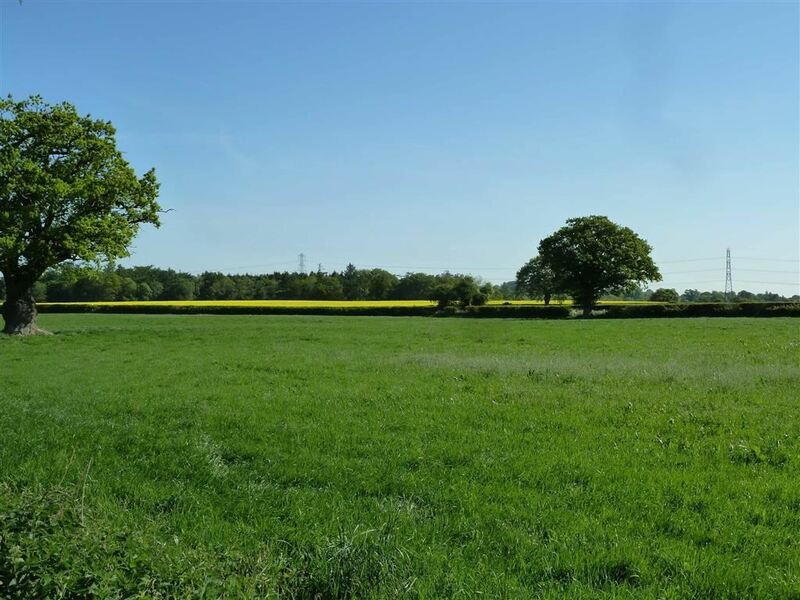 Adjacent to the property there is the option of renting a paddock, if required, which extends to approximately 0.75 of an acre, or thereabouts. 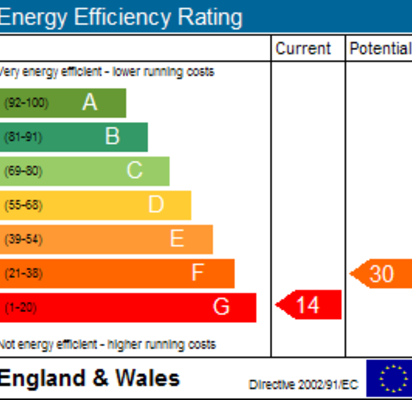 We understand that the property has the benefit of mains water and electricity. Drainage, we understand, is to a private system. 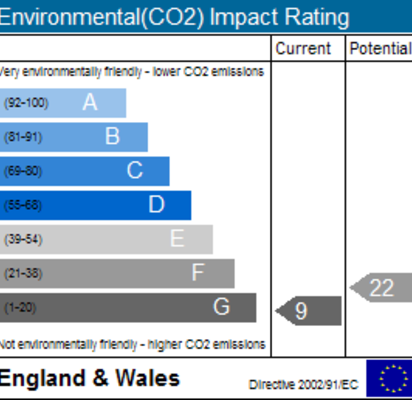 Shropshire Council, Shirehall, Abbey Foregate, Shrewsbury, Shropshire, SY2 6ND. 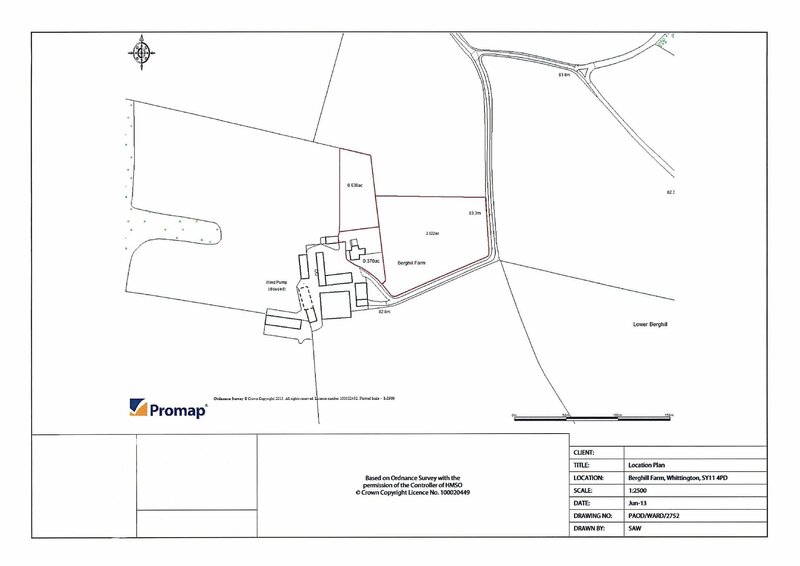 The property is in Band ' D ' on the Shropshire Council Register. The payment for 2013/2014 is £1476.30. A security deposit of £1,342.50 Will be required to be held by the DPS. 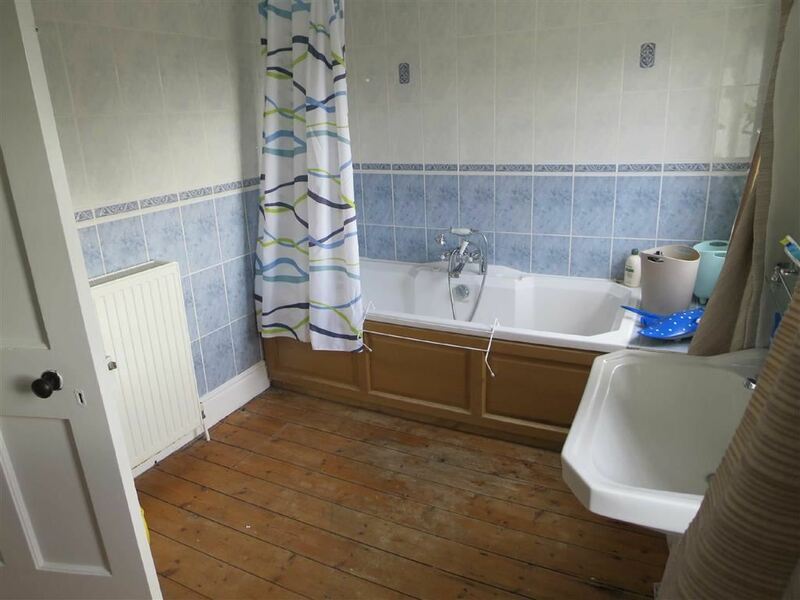 The property is available on an assured shorthold tenancy agreement for 6 months initially, however, the landlord may be willing to extend the tenancy, if required. By appointment through Halls, The Square, Ellesmere, Shropshire. Tel:(01691) 622602.